Texas crossover outfit POWER TRIP had a crushing week. Following their performance at the massive Aftershock Festival in Sacramento, California alongside Ozzy Osbourne, Nine Inch Nails, A Perfect Circle, Run The Jewels, Marilyn Manson, Mastodon, and tons more, the band winning the massive Best Metal Song Of The Year for “Executioner’s Tax (Swing of the Axe)” at the massive Loudwire Awards in Los Angeles this week. POWER TRIP also stormed the awards show by performing Motörhead’s “(We Are) The Road Crew” with Hatebreed vocalist Jamey Jasta. Additionally, WWE has employed POWER TRIP‘s “Executioner’s Tax (Swing Of The Axe)” as the official theme song for the newest installment of NXT Takeover: Wargames set to take place in November. Watch POWER TRIP and Jamey Jasta perform Motörhead’s “(We Are) The Road Crew” RIGHT HERE and see the NXT Takeover: Wargames trailer HERE. 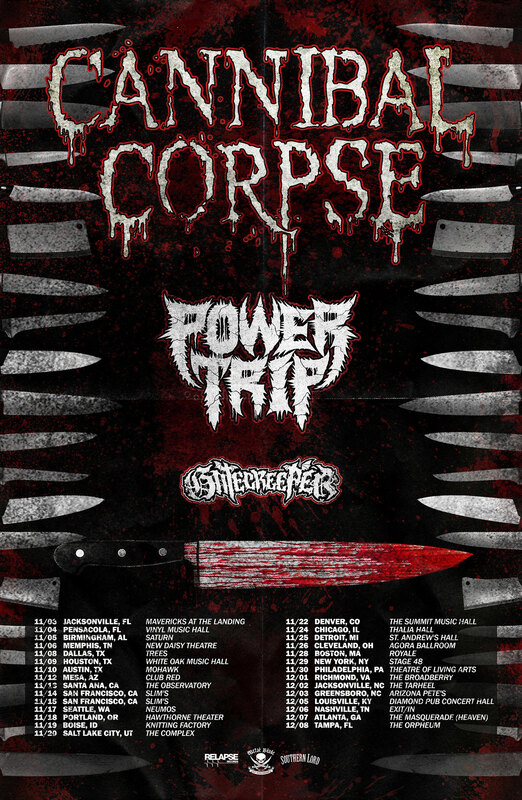 Having just completed the North American Battle Of The Bays tour with Obituary and Exodus, POWER TRIP heads back out for another major US tour next week supporting Cannibal Corpse alongside Gatecreeper. The tour runs from November 3rd through December 8th, with much more touring for 2018 to be announced in the weeks ahead. 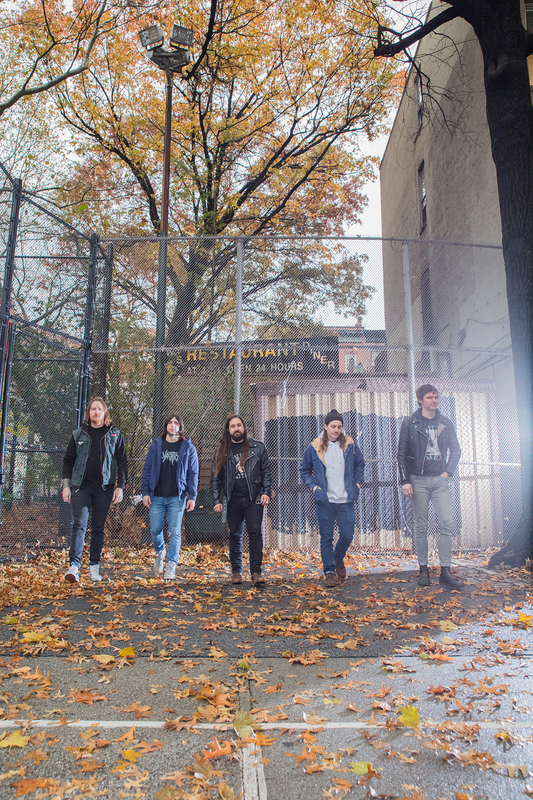 See POWER TRIP’s “Executioner’s Tax (Swing Of The Axe)” video RIGHT HERE, stream Nightmare Logic at YouTube, Spotify, iTunes, and find ordering options at THIS LOCATION.